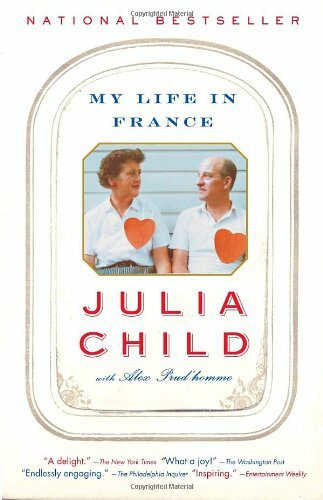 by Julia Child, Alex Prud'Homme | Biographies & Memoirs | This book has not been rated. What courage! What a great love story!